Chris Country to launch on digital radio! 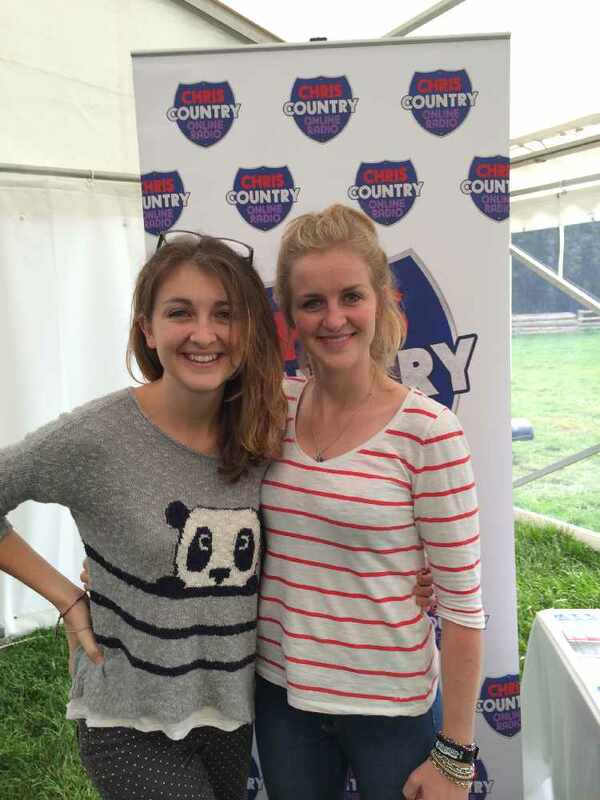 It's true - Chris Country is to launch on digital radio in Manchester and Cambridge towards the end of the summer! 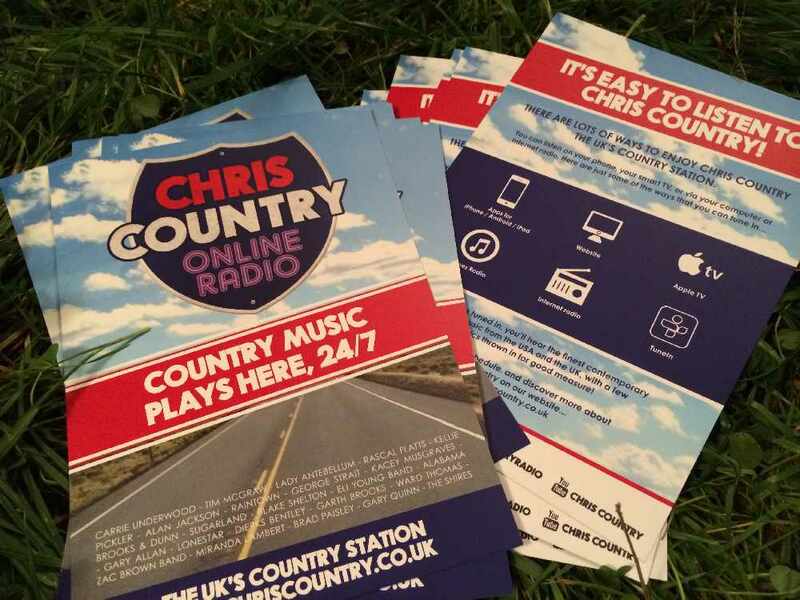 For a trial 9 month period, digital radio listeners in the Manchester and Cambridge areas will be able to enjoy Chris Country on any DAB radio - whether that's at home, in car or at work. We've been part of a number of digital radio applications for some trial licences, and we've been part of the winning bids in Manchester and Cambridge. 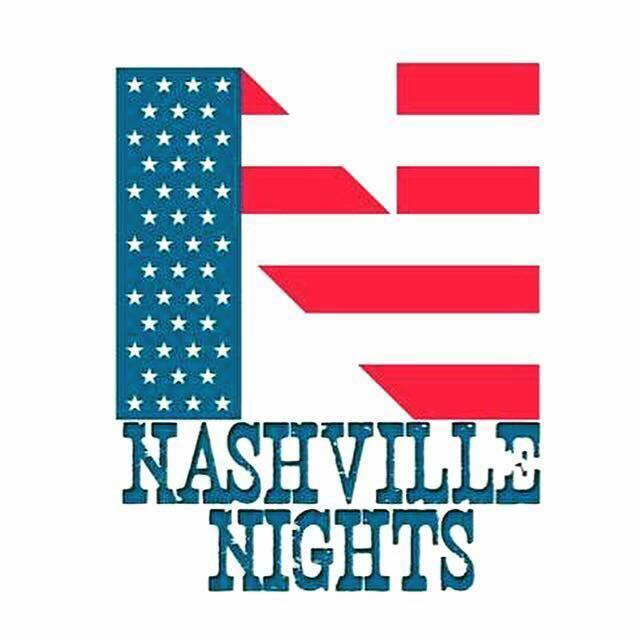 Chris Country's founder, Chris Stevens, said; "It's always been our ambition to make country music as accessible as possible in the UK, and this is the next natural step. These trial broadcasts will help us gauge listener feedback, and to help understand the appetite for country radio in the UK. We're all so excited about this!" 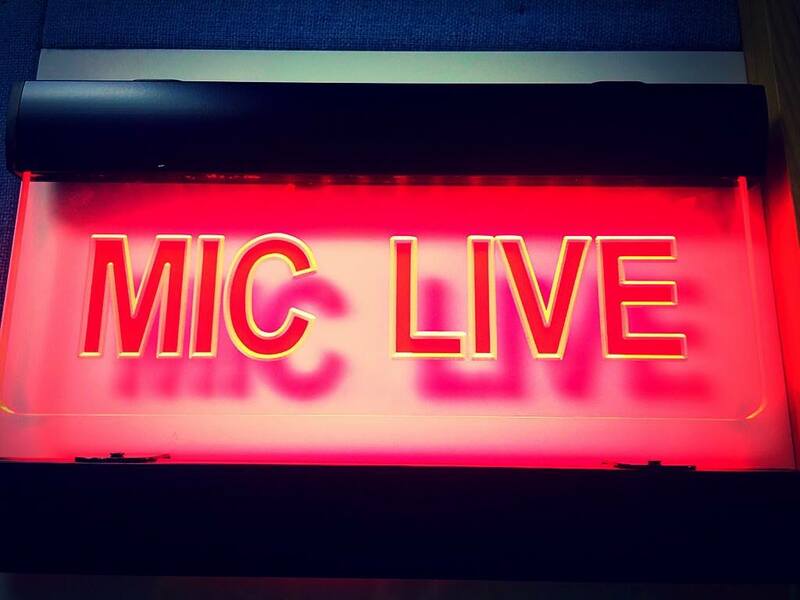 Special thanks are due to NioCast in Manchester, and Star Radio in Cambridge who submitted the bids; to the many stations that take our Chris Country Weekly radio show, and to you for listening to the station - without our listeners we'd be nothing! Why is it only in Manchester and Cambridge, and why only 9 months? Ofcom, who regulate radio in the UK, have awarded 10 trial licences across the UK to see how well digital radio works at a local level. We were part of a few bids, including the winning ones in Manchester and Cambridge. What happens after the nine months? As things stand currently, the trials will end. However, our hope is they will prove that digital radio can work on this level, and that hopefully in time we can be heard in more cities. Will you change your programming? We've no particular plans to. Being on digital radio means that we have to follow Ofcom's broadcast rules, however we've always used them as a benchmark anyway. Yes. 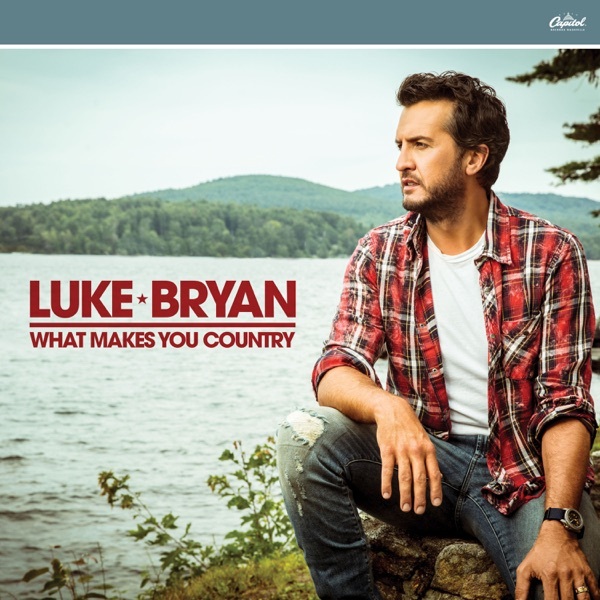 We already run a small number of commercials on Chris Country, and being on digital radio will only add to our listener figures, meaning more results for advertisers! Can't you go onto digital radio in other areas? In theory, yes, however it can be pretty costly. We have to ensure that while we're expanding the ways to listen to us, it still makes financial sense for the station. I'm not in Cambridge or Manchester - how do I listen? There are lots of ways! We have iPhone and Android apps, plus you can find us on Apple TV and iTunes Radio. Or, listen right here on the website, or via TuneIn. I have a question that's not been answered here. That's ok - get in touch through the website. Home > News > Chris Country to launch on digital radio!